A man using his mobile phone stands near a glass window at a building. 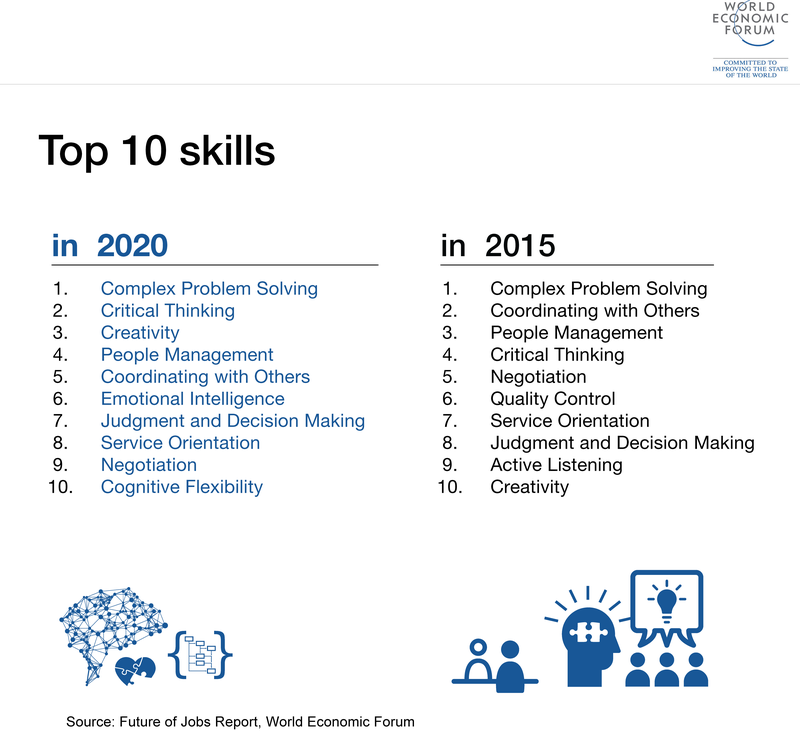 What skills does the future workforce need? was originally published by The Boston Consulting Group. It is republished here with permission.